When you need a new light-duty truck in Rice Lake, two of your top contenders are the 2019 Chevrolet Silverado 1500 and the 2019 GMC Sierra 1500. Both are capable pickups with strong performance and towing capabilities, but only one can be your next truck purchase. Will it be the Sierra 1500 or Silverado 1500? 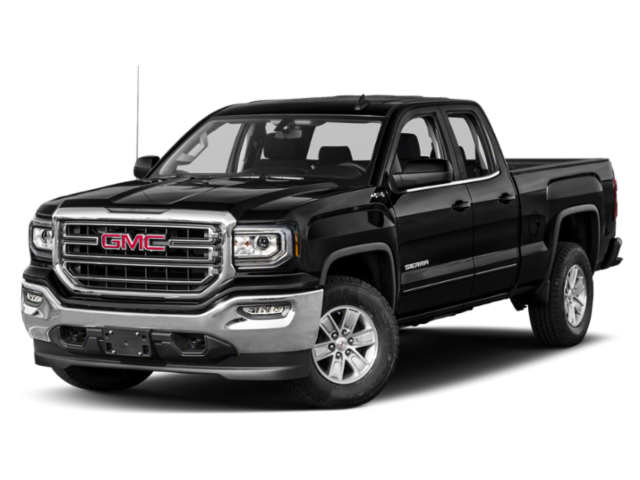 Both the Chevrolet Silverado 1500 and the GMC Sierra 1500 offer Hayward drivers a 5.3L EcoTec3 V8 engine that delivers 355 hp and 383 lb-ft of torque, as well as a 6.2L EcoTec3 V8 engine that delivers 420 hp and 460 lb-ft of torque. The Chevy and the GMC come with standard rear-wheel drive, and higher trims have four-wheel drive. Cargo Features and Towing Capacity. Both trucks have a cargo capacity of 71.7 cubic feet. 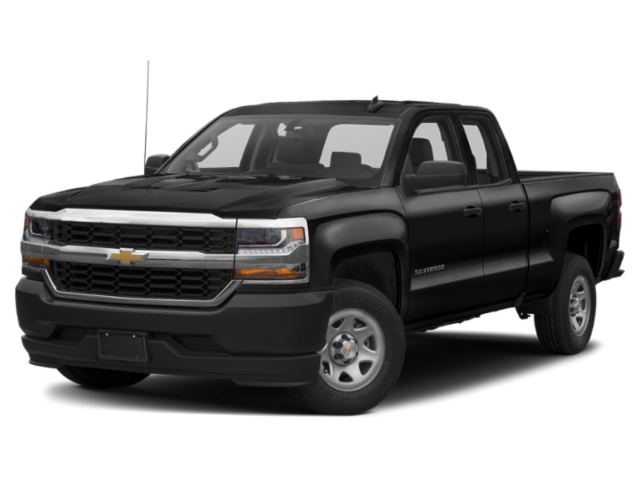 The Chevrolet Silverado 1500 tows up to 12,100 pounds pounds, while the GMC Sierra 1500 tows up to 12,500 pounds. That said, the Silverado 1500 does offer best-in-class cargo box volume and a Trailering Camera Package with a side-view camera, hitch-view camera, and an additional port for accessory camera. When it comes to the cabin space, both the Chevy truck and the GMC truck offer similar specs. You get 43.03 inches of front headroom in both trucks, as well as 44.53 inches of front legroom, 66.02 inches of front shoulder room, and room for six passengers. Regardless if which you choose, you’ll have plenty of space for your commutes around Cumberland. Will it be the 2019 Chevy Silverado 1500 or the 2019 GMC Sierra 1500? We think it’s clear that both trucks are winners in this comparison. They each offer great cargo space, strong engines, and impressive towing capacities. 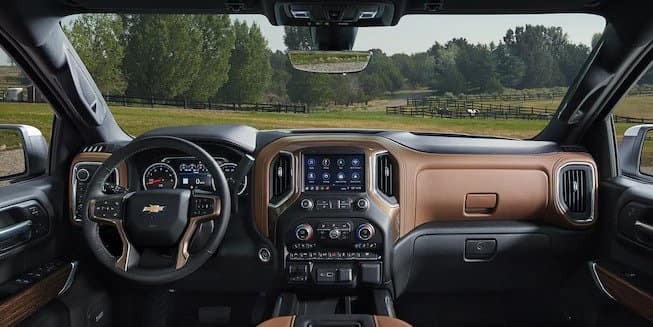 If you agree, schedule a test drive at a Don Johnson Motors location to experience these features and more in the 2019 Chevrolet Silverado 1500 and the 2019 GMC Sierra 1500. Meanwhile, see out how the Silverado matches up against the Ram 1500 and the Chevy Colorado, learn about the Silverado price and available accessories, and explore the features of the exciting new Silverado Special Editions.